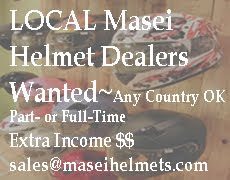 If interested in getting some Arai Helmets directly from Japan, please contact us to masei_helmet@hotmail.com and we have direct communication with them. 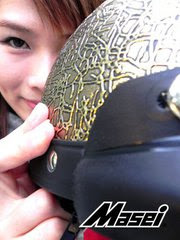 Shipped from Tokyo, Japan directly. 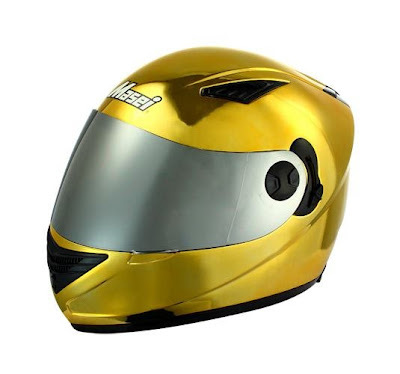 The Arai Chaser is also very aero dynamic. It minimizes its frontal side; reducing the wind drag and making your experience feel more natural. 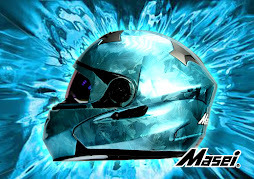 Beyond this, it also has very useful vents spanning the entire helmet, meaning that your poor head is not going to roast on some of the hotter days under the hot sun! 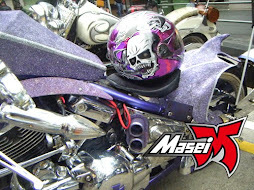 Another great benefit of the Arai Chaser is that it is very comfortable. It has removable inner cushioning, so that you can put either more or less cushioning inside in order to get the best fit possible for your head and face size and shape. Beyond this, the chin strap is also very comfortable, increasing even more the feeling of security that it brings to you.